Just breathe… right? 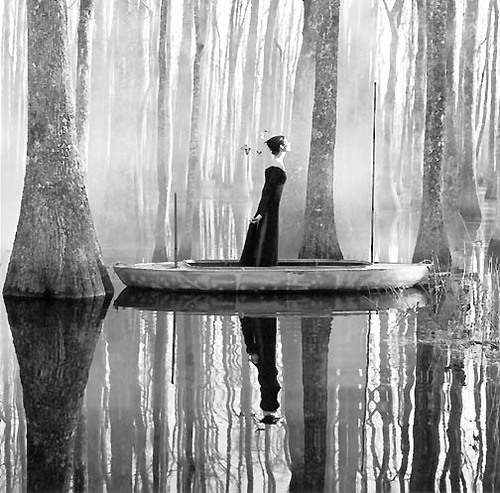 Wow, really gorgeous photography by Rodney Smith. 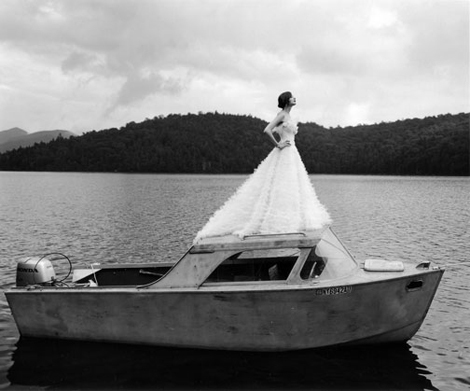 How much would you love to have an after the wedding portrait done standing on top of a boat like this? It’s so beautiful and she looks so powerful and strong. Are you having a portrait taken after the wedding?